It's my favorite time of month again. I love when it's time to introduce a new featured stamp set and finally time to make these cards with you. October is a bit different from most months. This month we are featuring TWO stamp sets: Ribbon of Courage and Trick or Tweet. 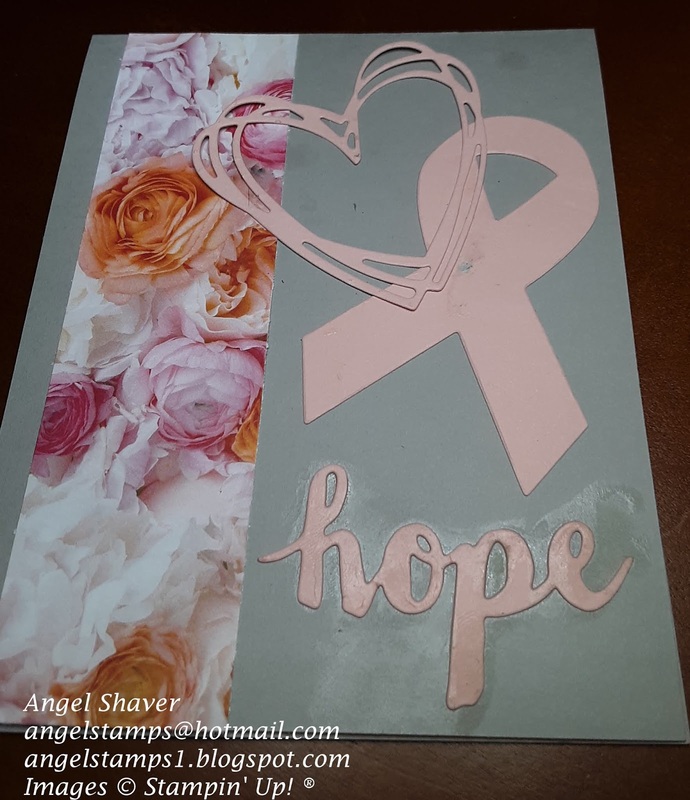 I will be on FaceBook LIVE Mondays at 2pm CT to make a card using the Ribbon of Courage set and back again on Thursdays at 2pm CT with the Trick or Tweet stamp set. I just can't let October go by without recognizing and supporting Breast Cancer survivors. The costumed characters from the Trick or Tweet set are just too cute to not use to celebrate Halloween together this month as well. 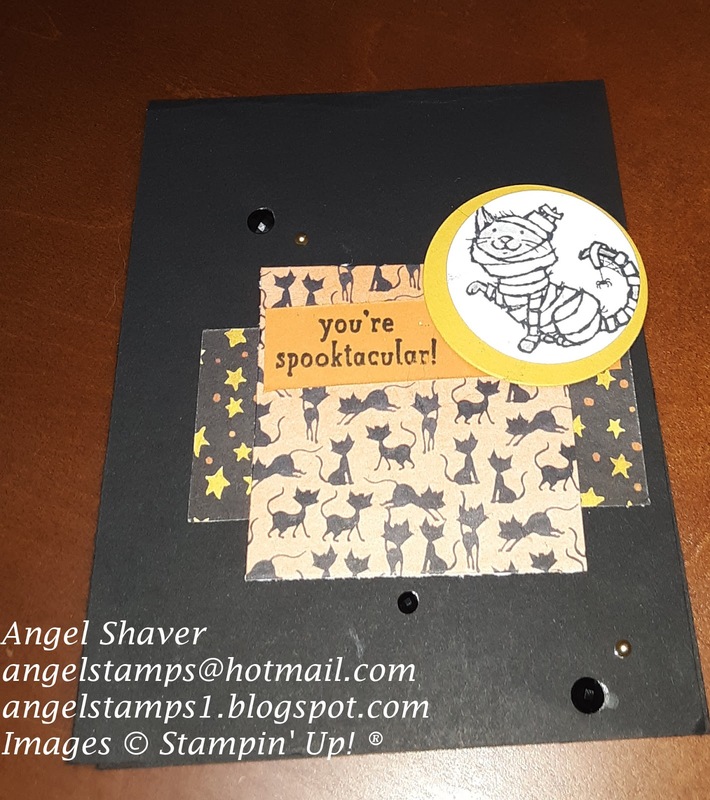 World Cardmaking Day is Saturday, October 6. To help you celebrate, Stampin' Up! is offering a one week sale on some cardmaking essentials, including kits. Check out what is on sale and place your order October 1-7. Let me know if you have any questions or would like some help. Stamparatus accessories are now available for purchase. If you need more stamparatus plates, foam pads, or magnets, they are now available in the store. There is also a pad of grid paper the perfect size for your Stamparatus now available.